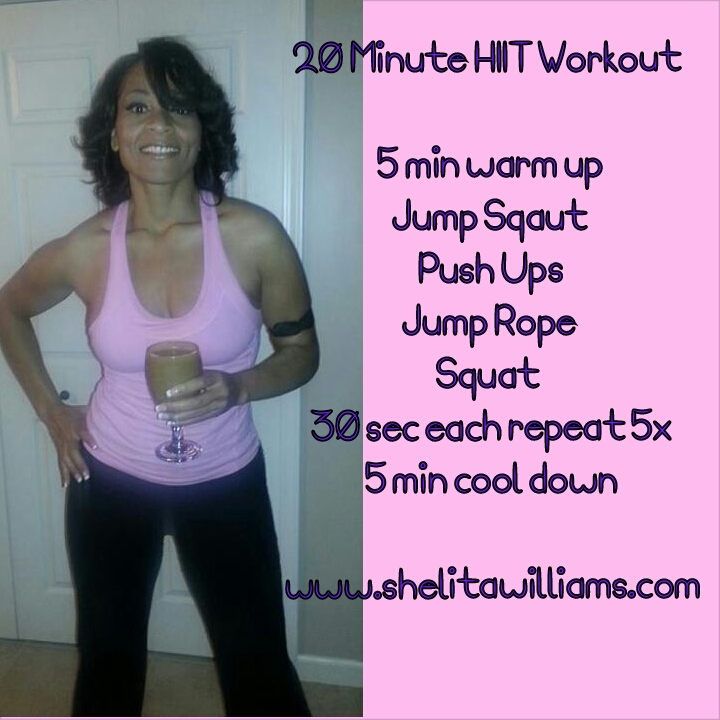 20 Minute HITT Cardio Workout! No Equptment Needed! « Previous Post Vegan Lemon Cream Cheese Tarts! Next Post » Vibrant Health Challenge! Be My Guest Free Access!